The new Jouer Essential High Coverage Concealer launches today on the Jouer Cosmetics website and at Sephora. 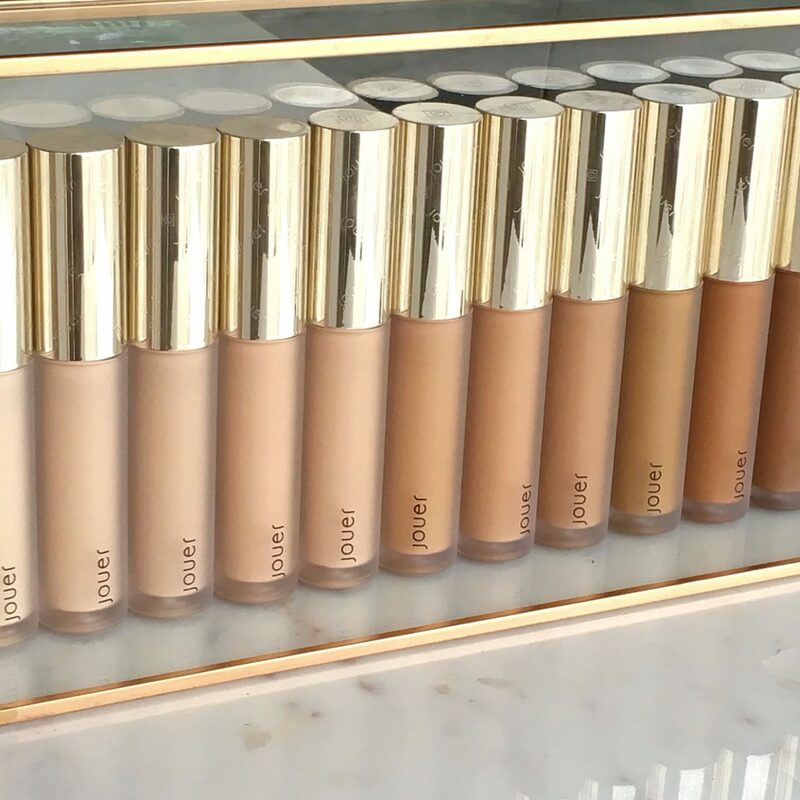 I’ve been testing the concealer for the past week and today I’m excited to share with you this latest launch with my review and swatches of all 25 shades. 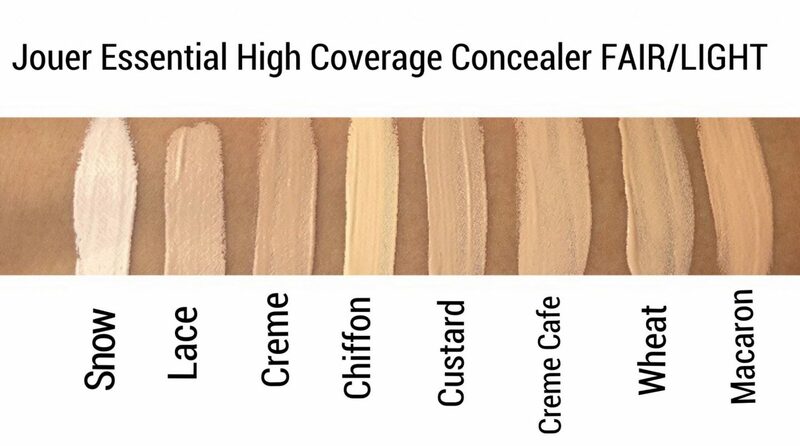 The concealer merges the benefits of makeup & skincare and is described as a full coverage concealer that contains both hyaluronic acid and Resveratrol to provide a hydrating, creaseless soft matte finish. It is also paraben free, gluten free, and vegan friendly. 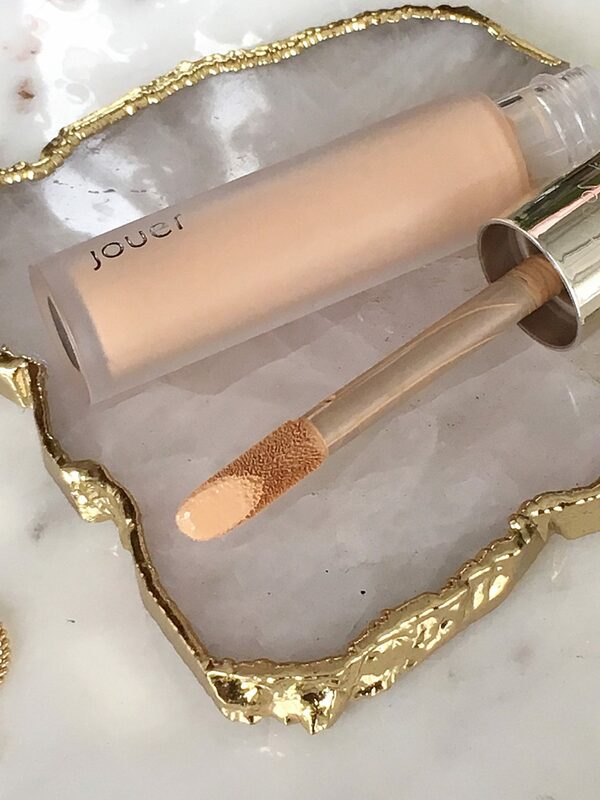 The packaging of the concealer is very luxe and chic. 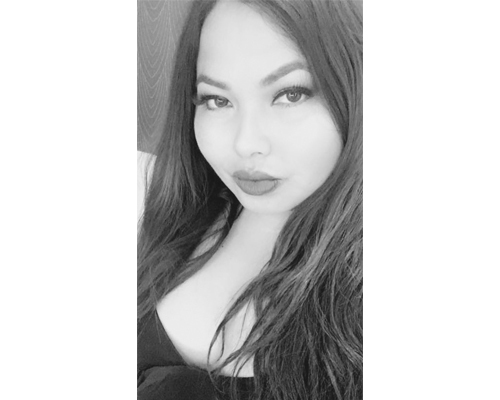 Accented with a gold twist off cap, it also includes a large doe foot applicator which makes it easy to apply underneath the eye area as well as on the forehead, chin, and other areas of my face I tend to highlight. 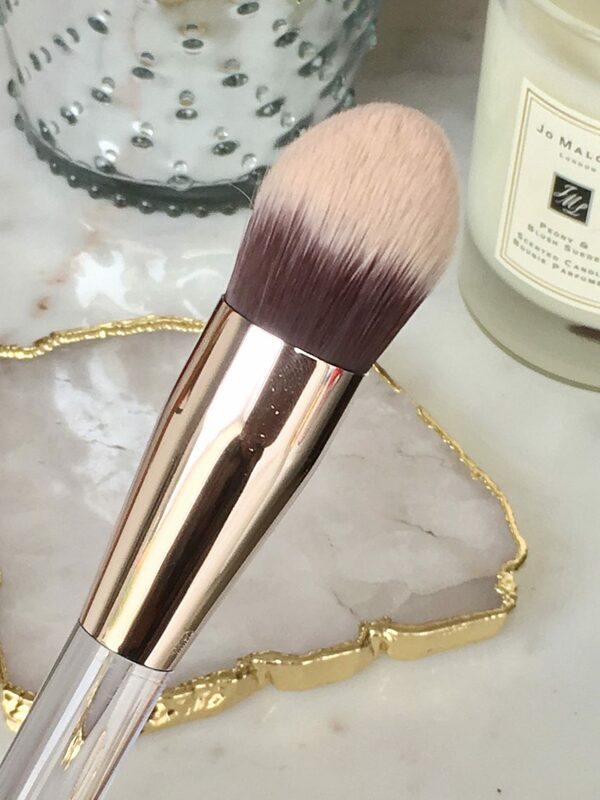 I can apply the concealer by using both my beauty blender or the new Essential Precision Concealer Brush and it blends smoothly and provides a soft matte finish that never feels drying. The lasting power is excellent, I’ve been able to achieve consistent creaseless coverage that I can use to not only conceal blemishes, but to highlight my face. I use the shade Macaron to highlight and the shade Creme Brûlée to cover blemishes. 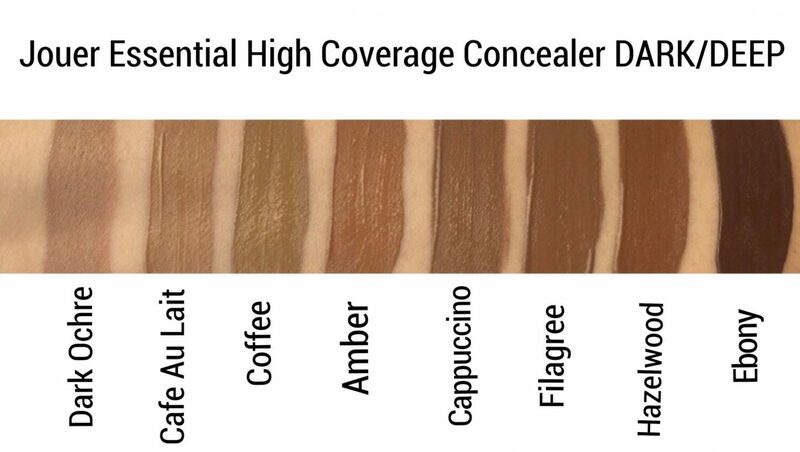 The concealer comes in a range of 25 shades to suit skin tones and undertones from fair to deep. 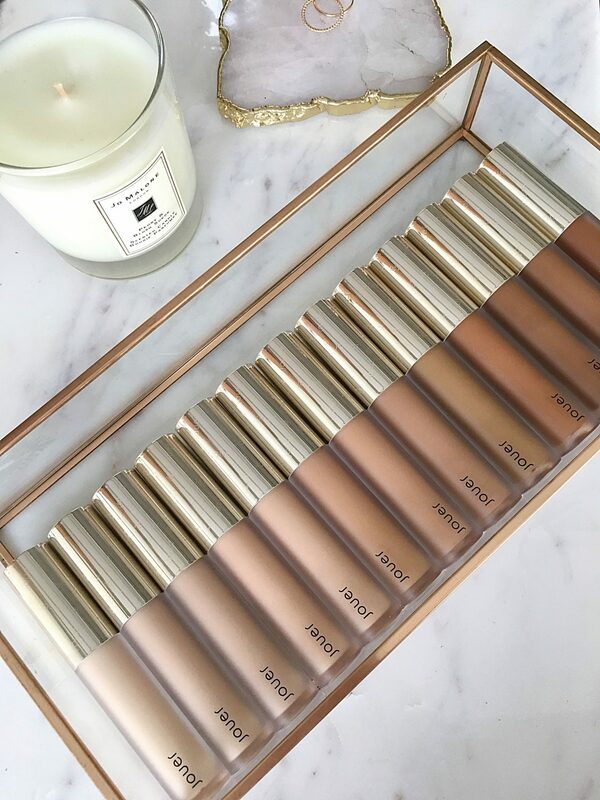 You can access the shade comparison chart on the Jouer website here to help you find your perfect match. 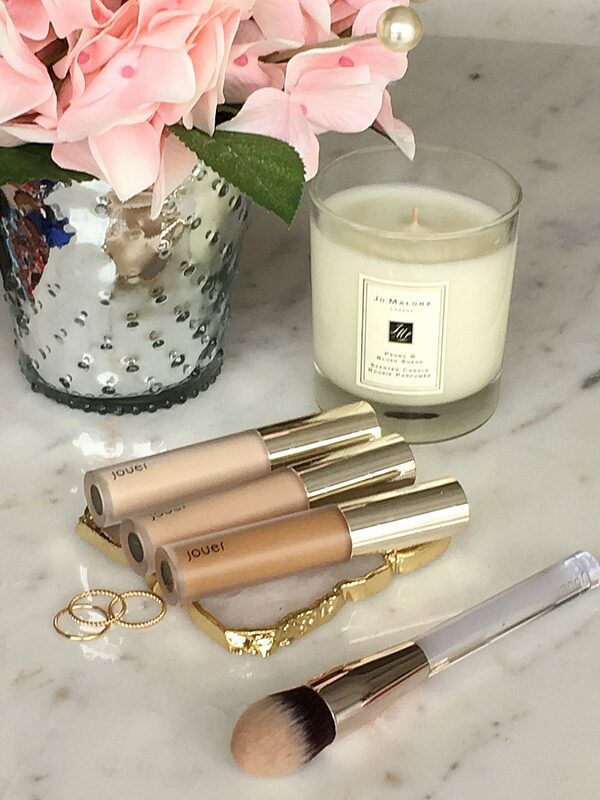 Bottom line: The concealer has an impressive range that not only performs beautifully but also provides the skincare benefits that are truly good for my skin. 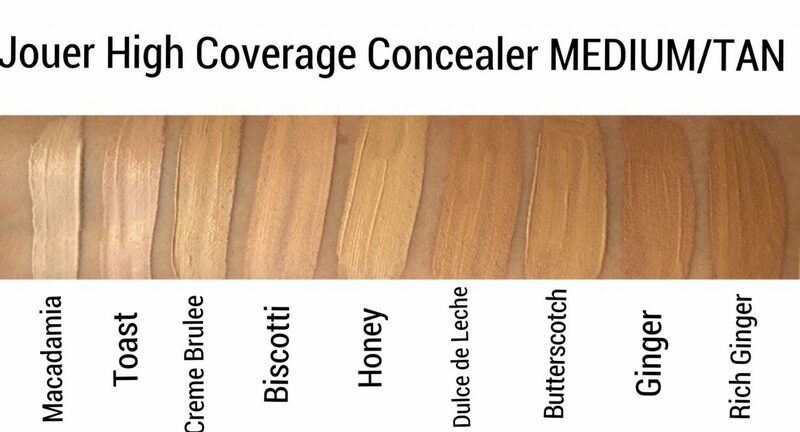 If you are looking for a full coverage concealer, I would definitely recommend you check out the new Jouer Essential High Coverage Concealer. It’s priced at $22 and can be found on their website as well at Sephora.com. *Press Sample. All opinions are honest and expressly my own. This post may contain some affiliate links. Please read the disclosure on my home page for full details.